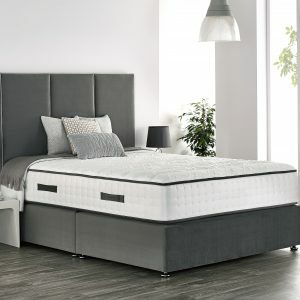 At Frank McGowan’s our selection of divans & mattresses offers great choice to suit any budget. 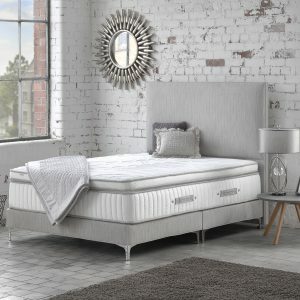 We stock a fantastic range of leading brands including King Koil, Odearest, Kaymed, Respa and Briody. 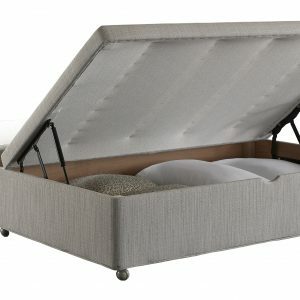 It is vital to get a good night’s sleep in order to function properly during our daily lives. 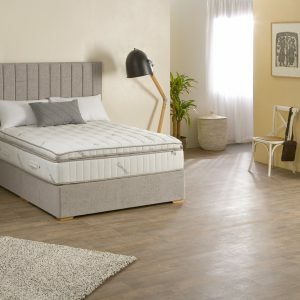 Our staff here at Frank McGowan’s are highly trained when it comes to helping you select a mattress that is suitable for your needs. 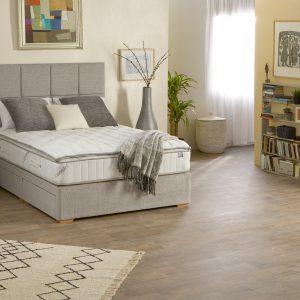 A mattress is something you need to try out before purchasing so call into our showroom in Airside swords and we would be delighted to assist you in choosing your perfect bed. 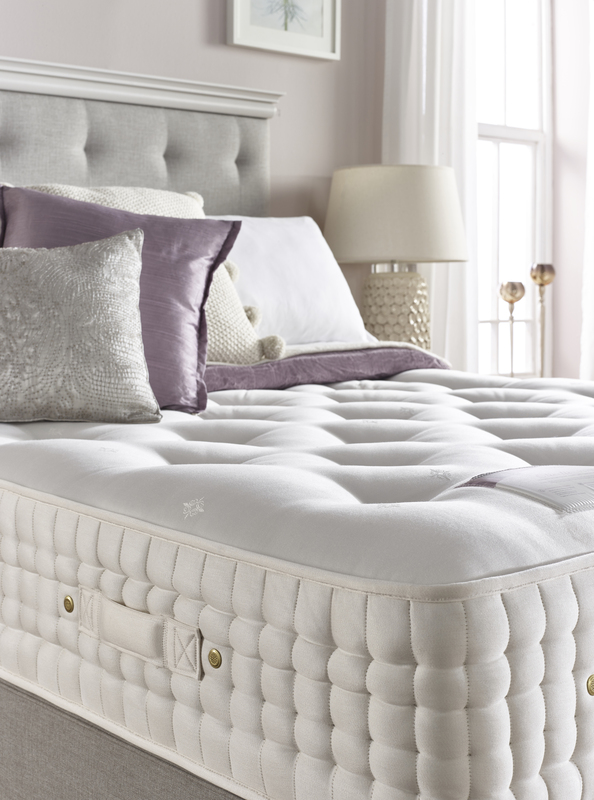 This exquisite style and chic design go hand in hand with traditional pocket springs, luxury fabrics and plush fillings in the beautiful collection from Respa. Wake up refreshed with features like the Purotex smart sleeping surfaces.